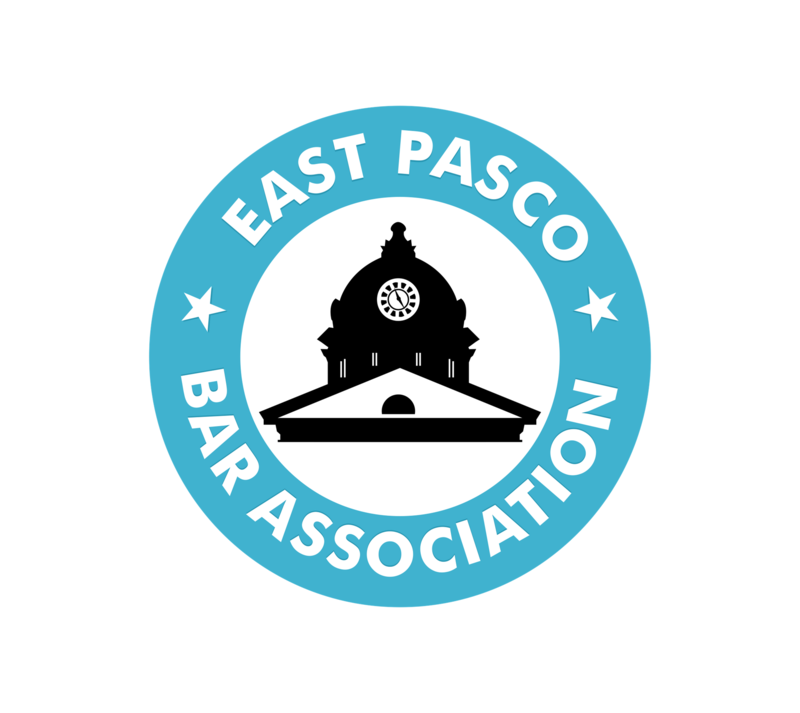 Join the East Pasco Bar Association for our monthly meeting in the bar area of Kafe Kokopelli in beautiful downtown Dade City. Mingle with the local legal community and hear about the exciting events we have coming up. No charge. Food and drinks available for purchase.